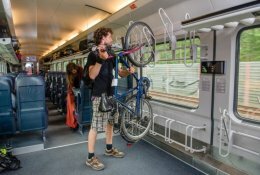 Book All Trains in Germany! 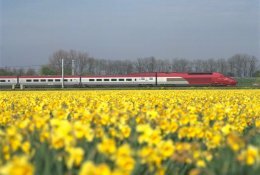 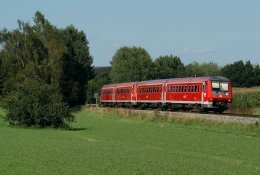 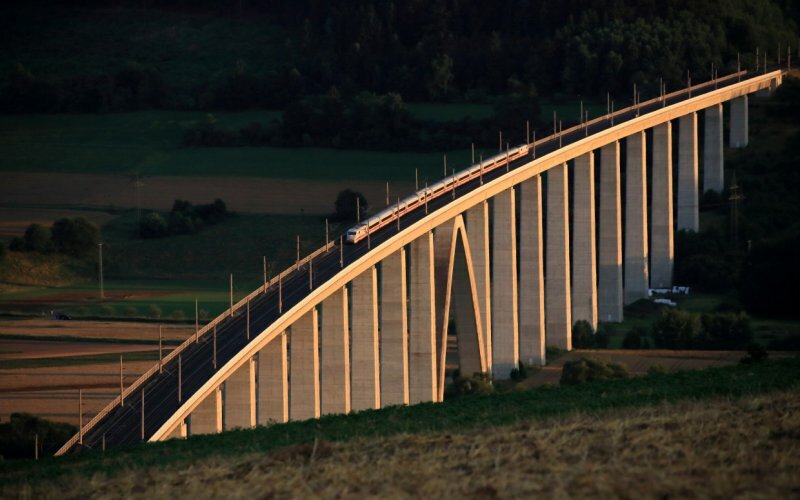 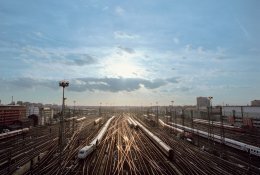 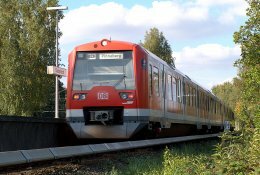 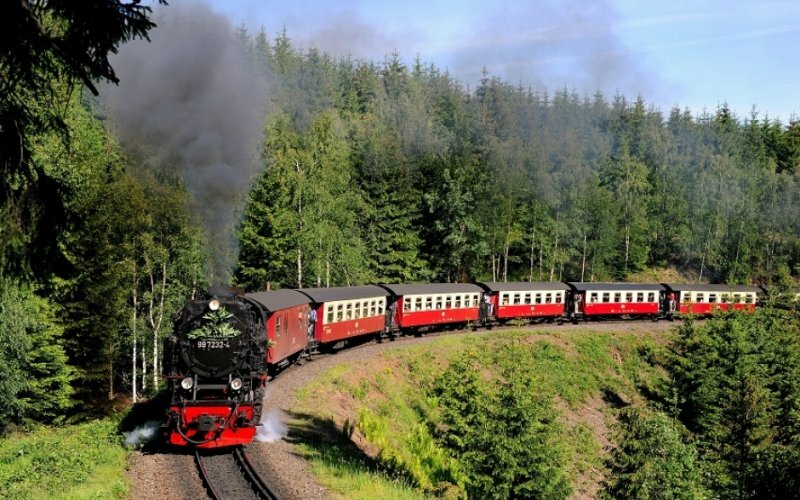 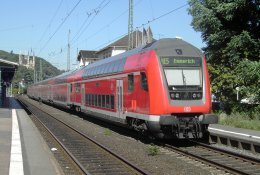 Find & book all popular trains in Germany! 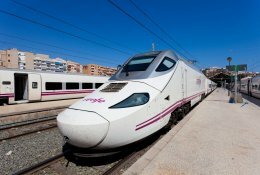 Domestic fares start at only €19. 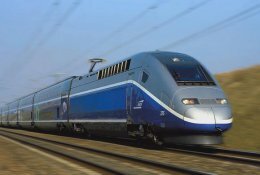 These Sparpreis-tickets are subject to availability and prices get higher as more tickets are being sold. 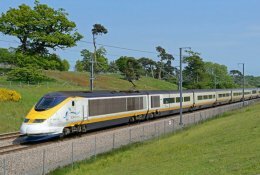 Sales for domestic journeys start 6 months before journey date. 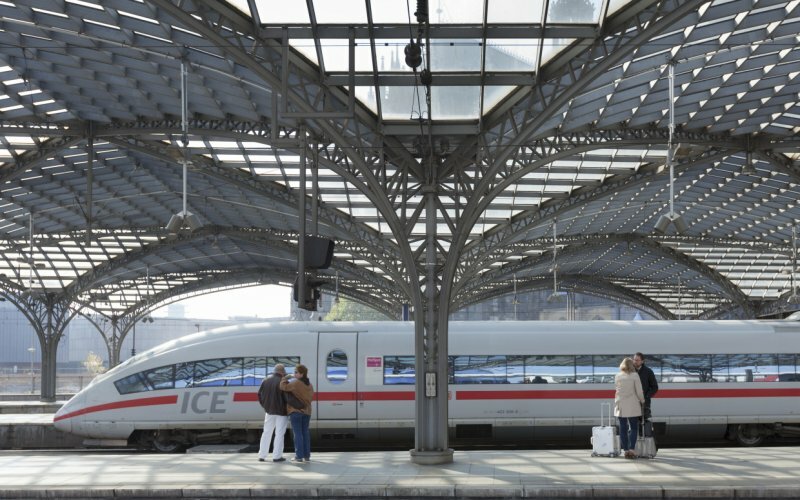 You will be likely to find the cheapest tickets on Tuesdays, Wednesdays and Thursdays. 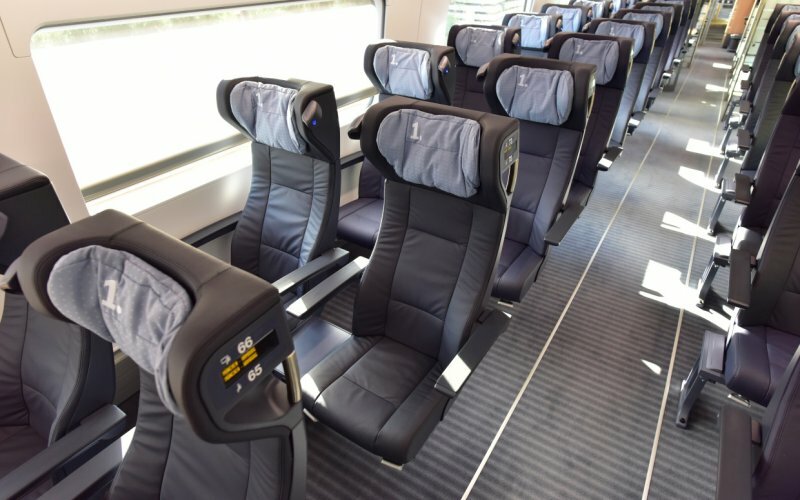 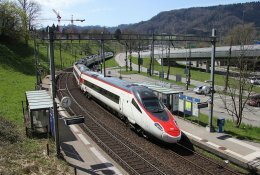 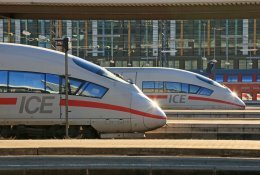 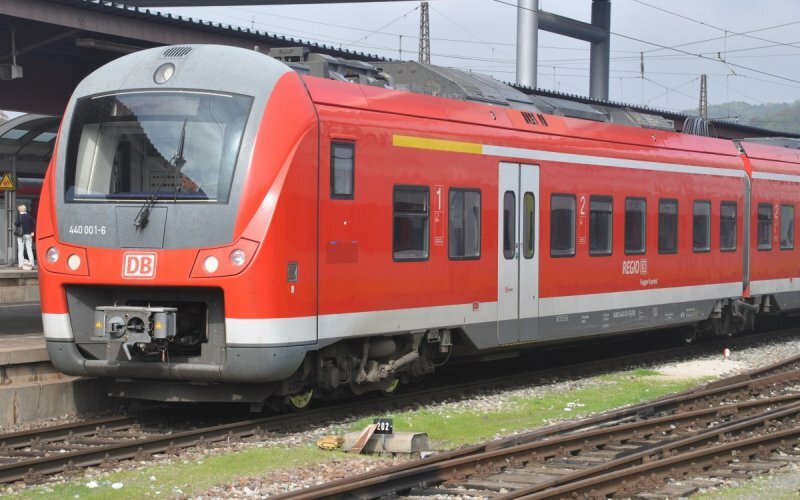 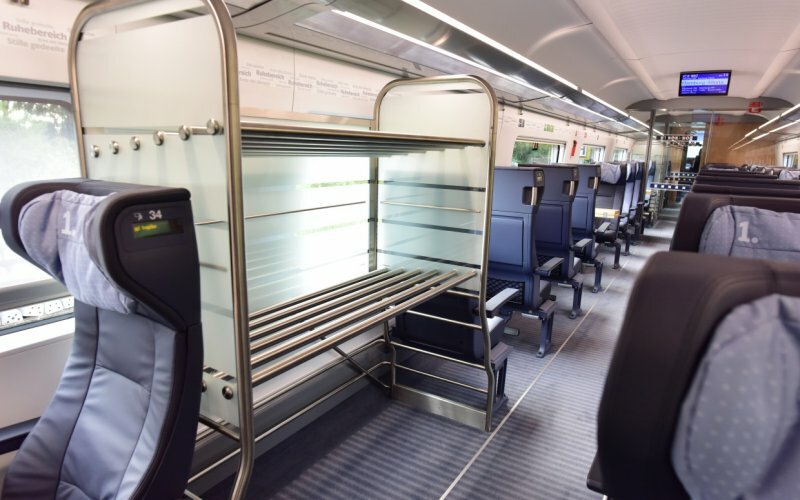 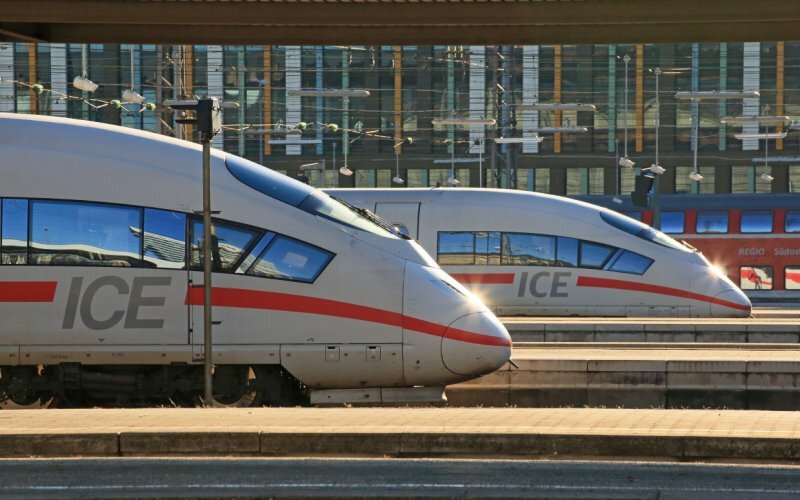 The cheap tickets on fast ICE-services will get sold as first, sometimes a slower Intercity-connection might be cheaper. 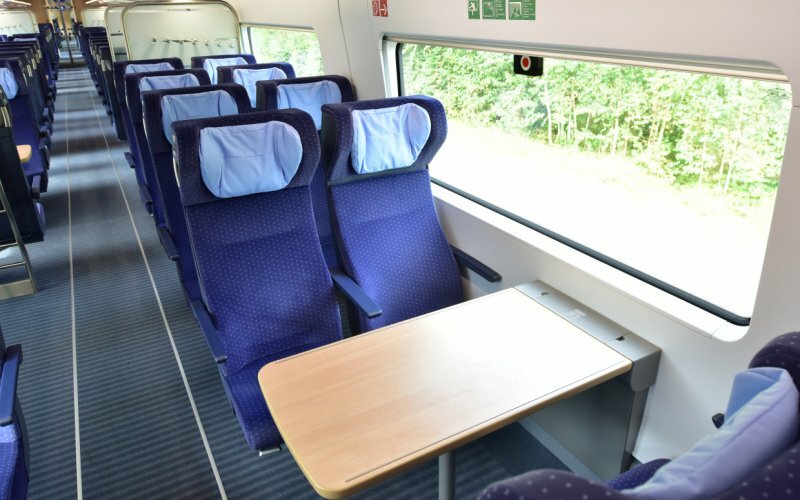 Seat reservation is included in first class fares, for second class journeys a reservation can be purchased for €4,50 extra. 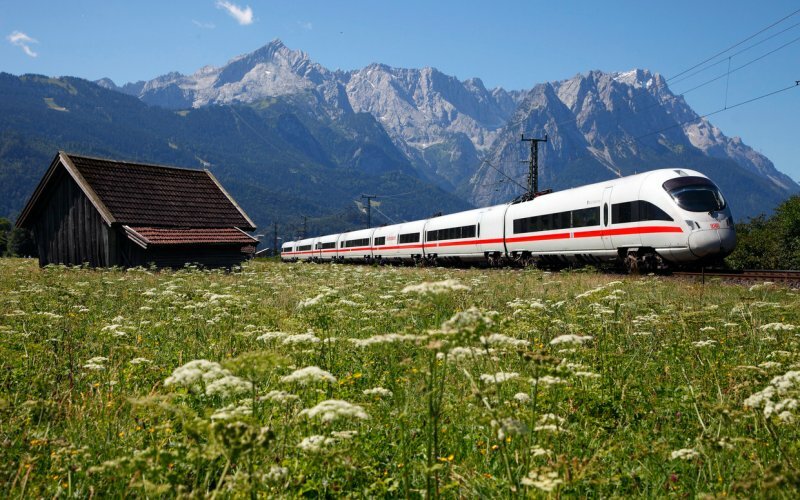 Reservation is not compulsory, but is strongly recommended on busy travel dates around the weekend and holidays. 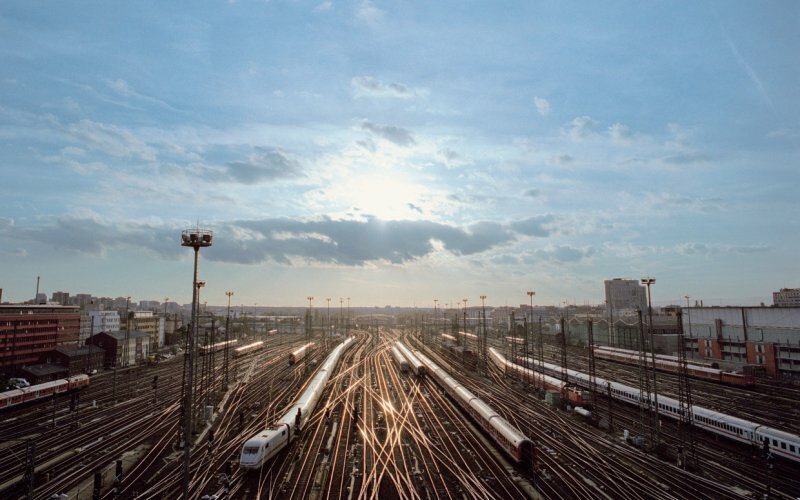 The price depends on the largeness of the state. 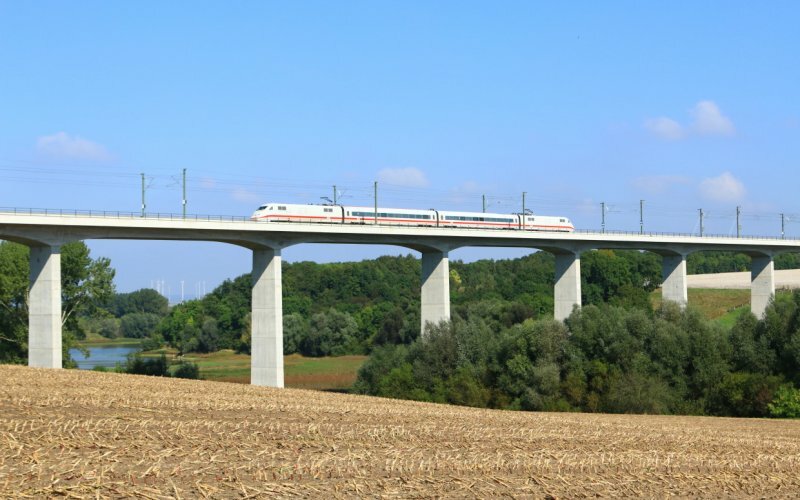 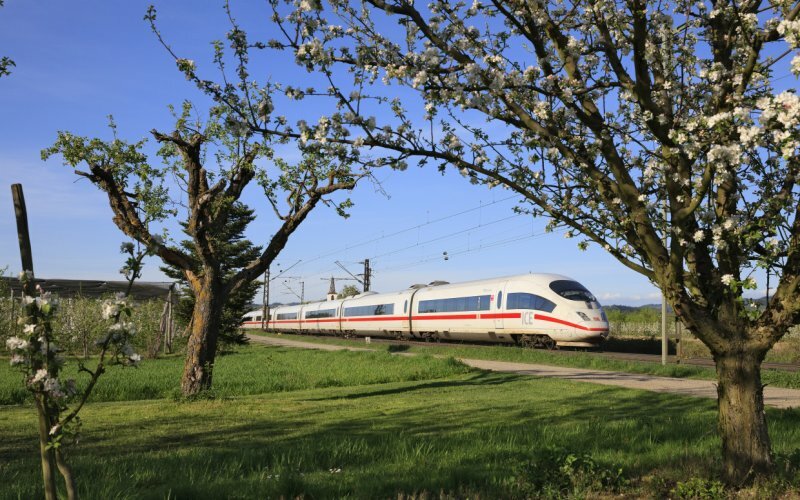 Taking the regional train might take two or three times more travel time and involves more changes, but is also a great way to discover the countryside of Germany.